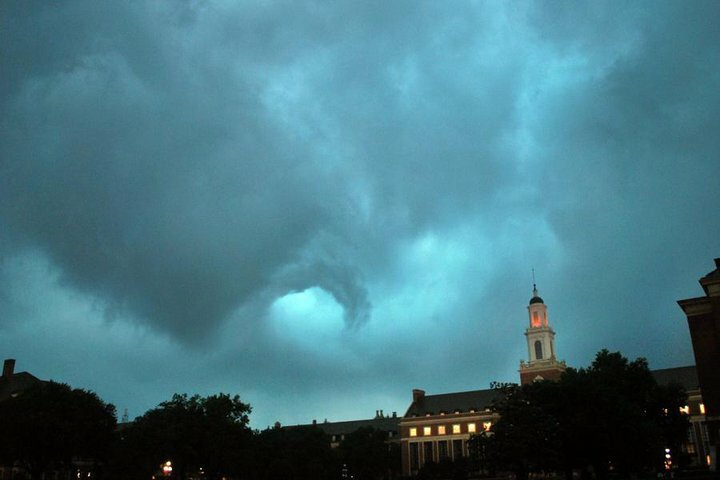 my alma mater almost got swept away. « freebie with a cause. Very scary, no matter how cool the pic is!